This Q&A is offered to help clarify the process and governance of the Holy and Great Council. The service of the Glorious Resurrection at Saint Luke Orthodox Cathedral in Hong Kong. The service of the Tossing of the Holy Cross into the Sea in Hong Kong, 2016. The Bishop, in the midst of his people, is vested by the deacons and subdeacons. Holy Pascha 2015 at Saint Luke Orthodox Cathedral in Hong Kong. Christ is Risen! “Descent” as a way of Meeting God. 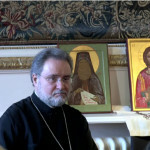 Archimandrite Zacharias from Forerunner’s Holy Monastery, Essex, explains how “Descent” is a perfect way to meet God’s Person. 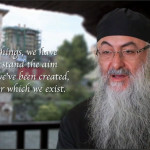 The experience of the Orthodox Life. 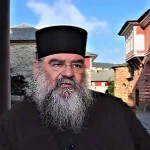 Elder Ephraim from Simonos Petra Monastery, Mt Athos, speaks about the depth of Orthodox spiritual life. 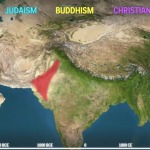 Are there virtuous lay people in contemporary world? 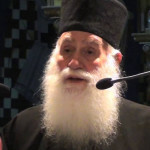 Metropolitan Athanasios of Limassol explains why still exist saint people in today’s world. 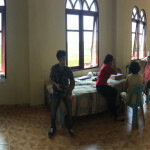 In November 2014, a team of 9 volunteers from the Greek Orthodox Christian Society (Greek Archdiocese of Australia) went on a ten-day medical mission trip to Sumatra,Indonesia.